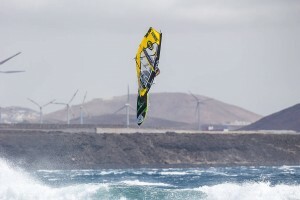 Marcilio Browne: “I’m feeling really excited, I haven’t competed since Sylt which is a very long time. Cant wait to start doing some heats. 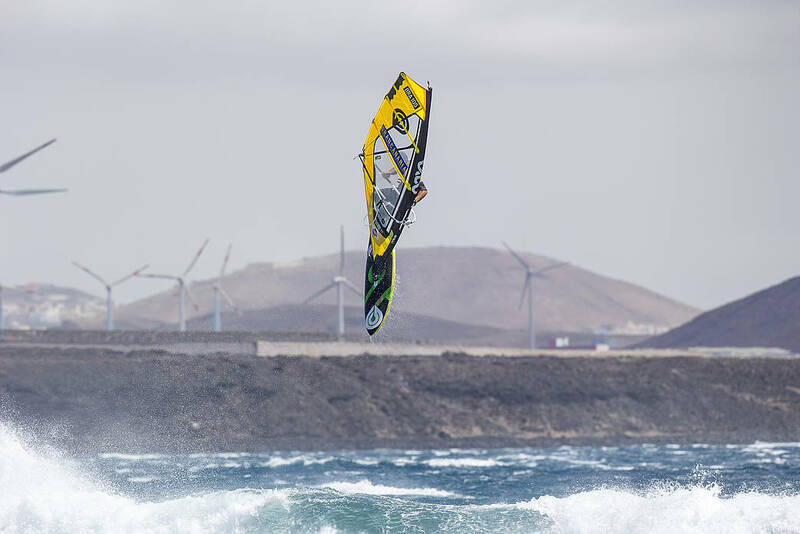 You’ve finished the last two seasons in 3rd place and seem to be getting closer to your 2nd world wave title – are you feeling confident? I feel great this year, my gear is better than ever and feels like i trained a lot so far , happy to be here sailing everyday and enjoying myself, lets see ! Also you were in NYC recently? Was that for some physio…? Is that just minor stuff or are you carrying an injury? Thanks Braw, see you in GC.